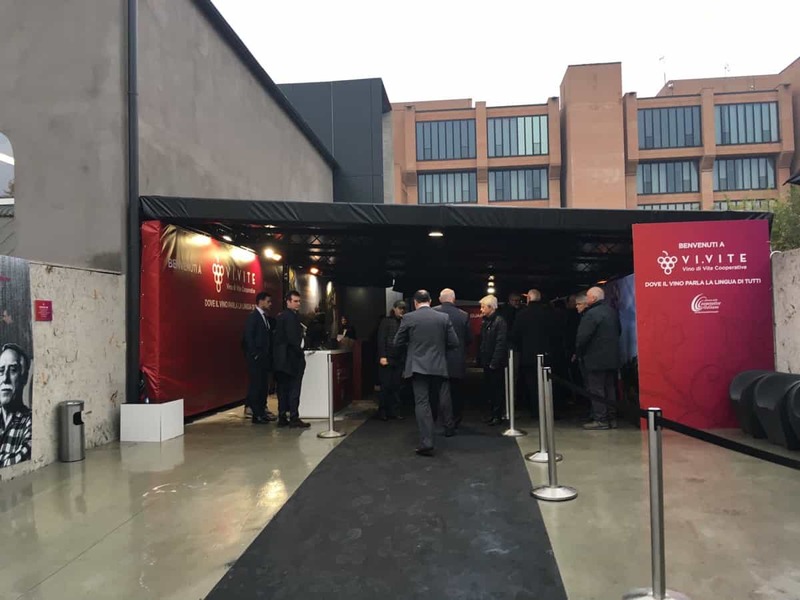 Vi.Vite has had its debut on November 25 and 26, in the gorgeous exhibition center “Cavallerizze”, inside the Museum of Science and Technology of Milan. 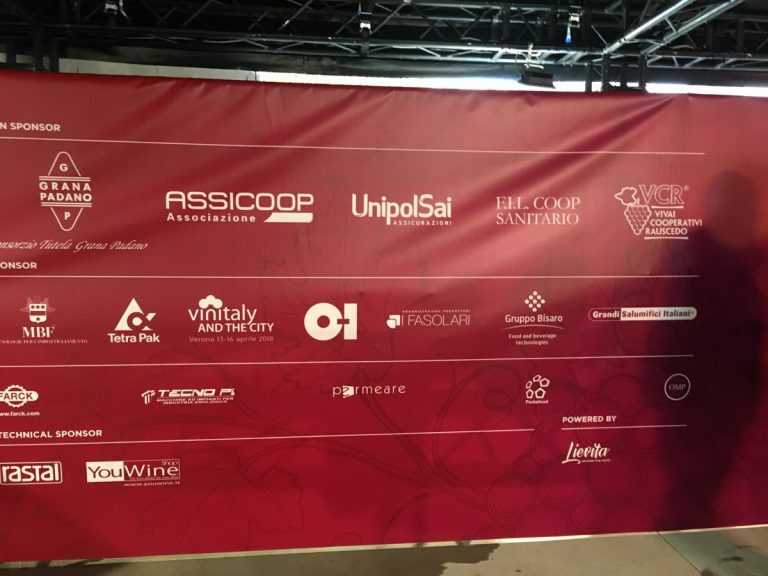 Vi.Vite is the new festival of cooperative wine, which is wine produced by the collaboration of Italian wineries. 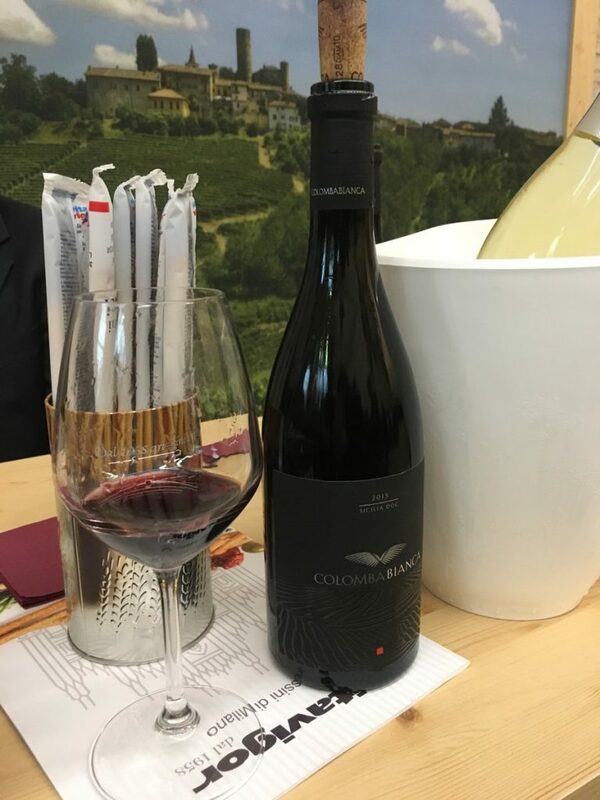 To celebrate this first edition, Permeare has decided to participate as sponsor. 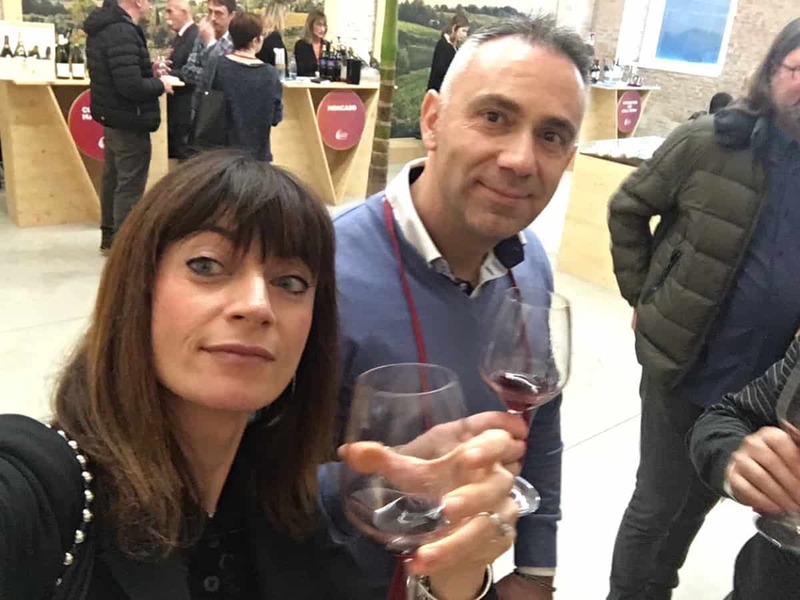 Our Facebook followers must have already seen our photo feature; however we would like to tell you more about this event, especially since the majority of the exhibiting wineries are also our customers. 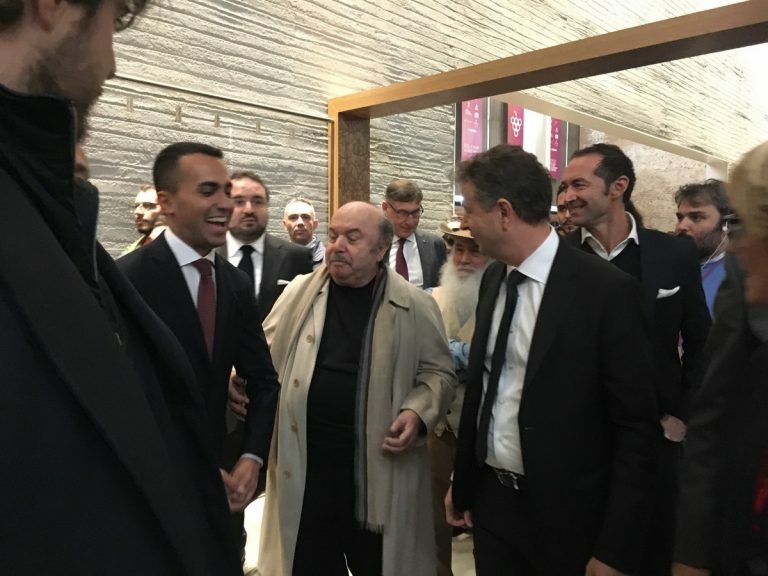 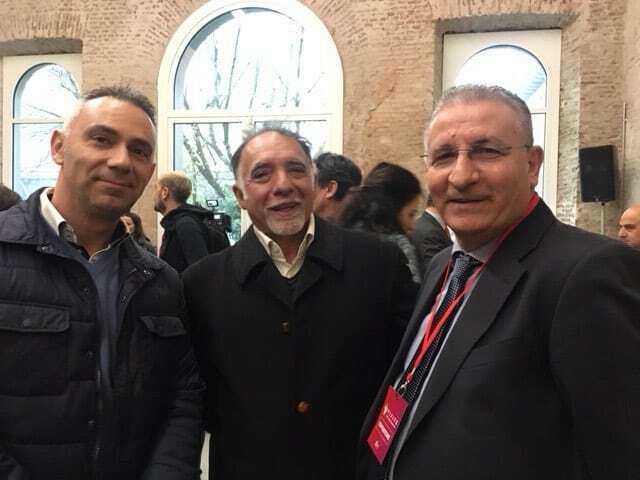 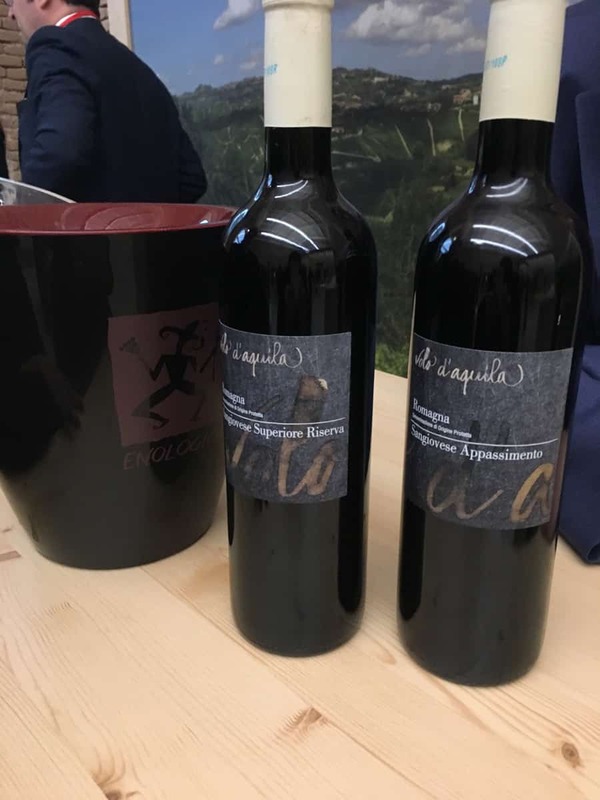 Cooperatives have quite a weight in the production of Italian wine (about 60%), and the high quality wine they make is furthermore increased in value by the safeguard of the region and landscape they belong to. 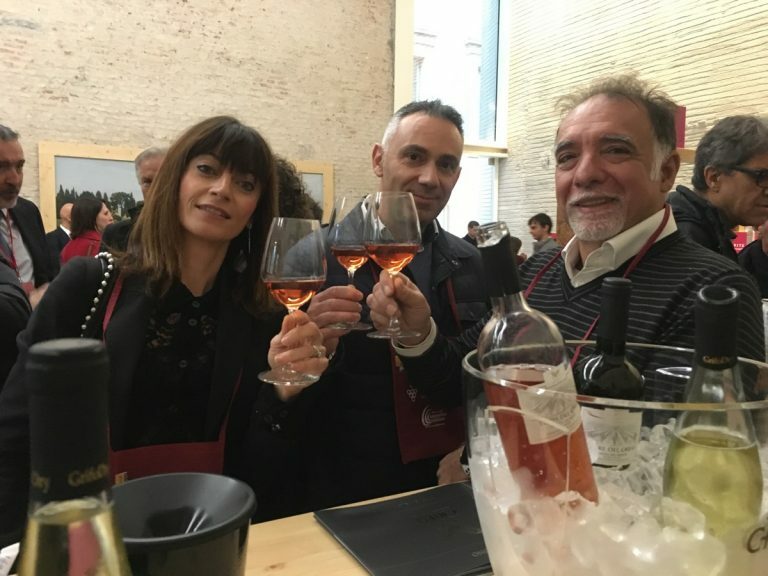 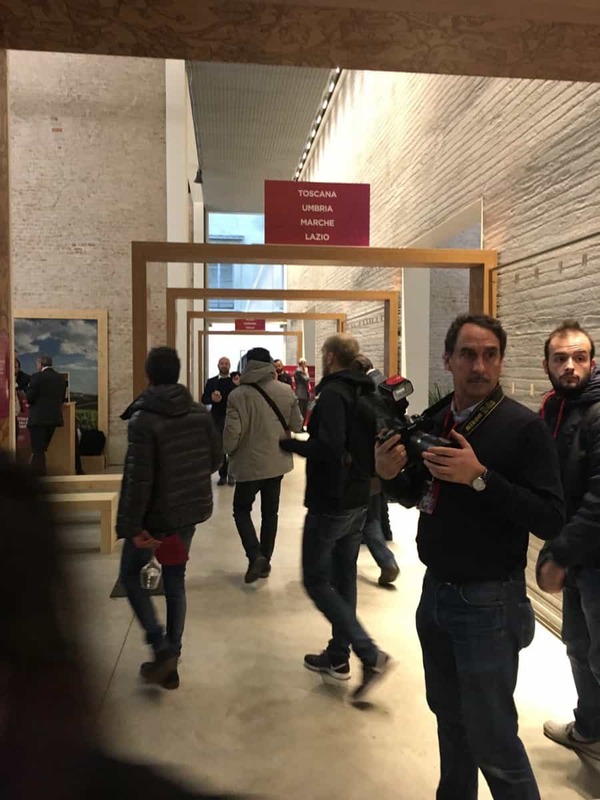 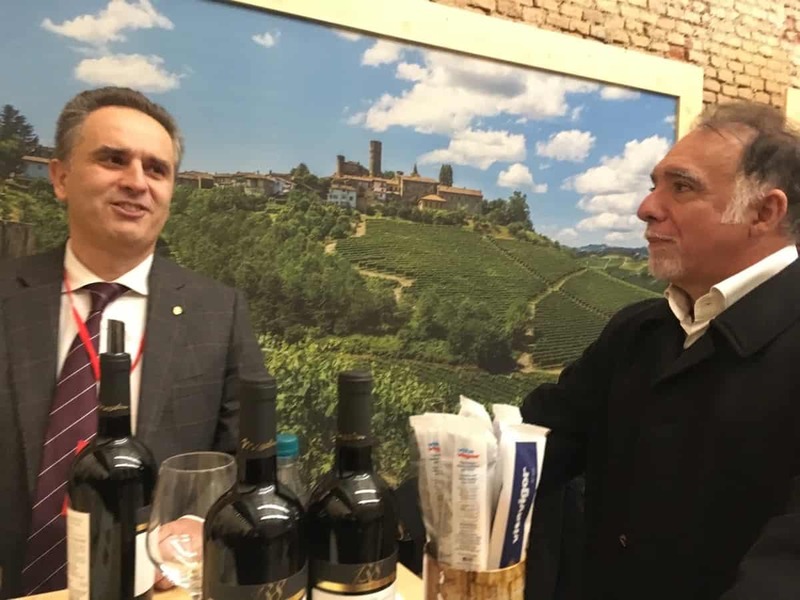 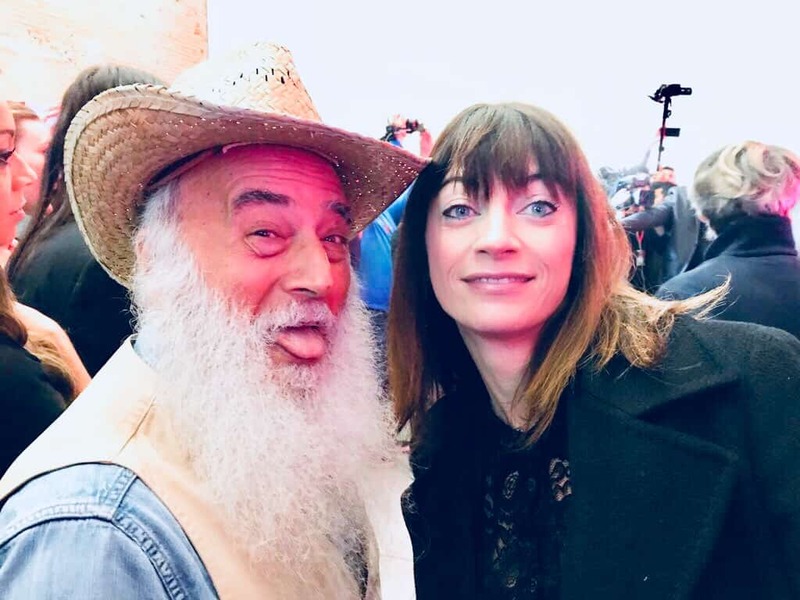 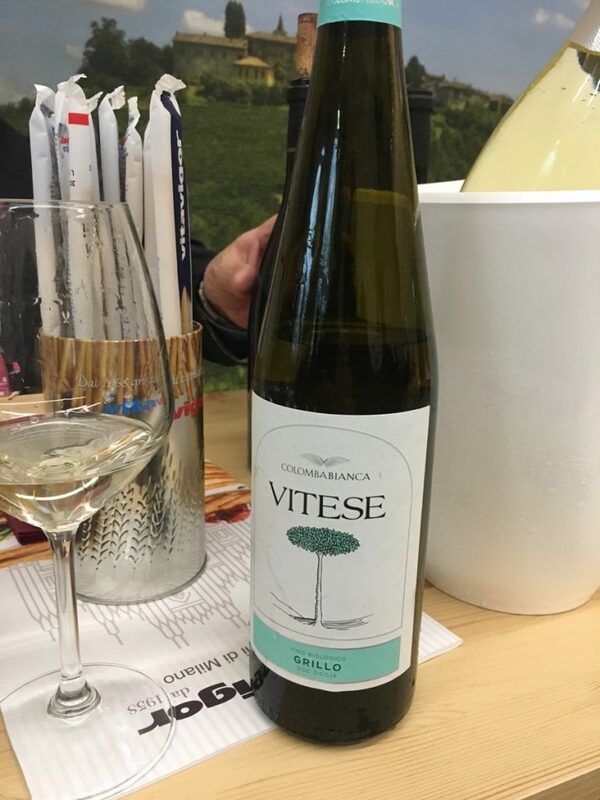 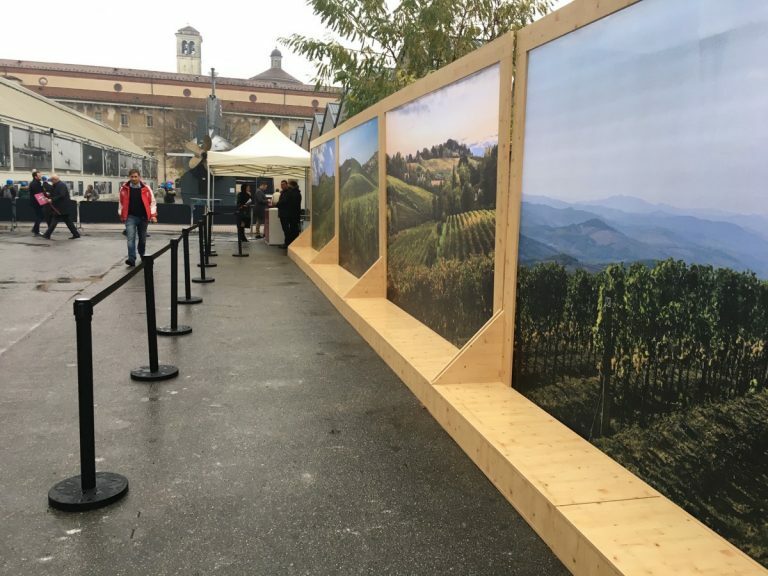 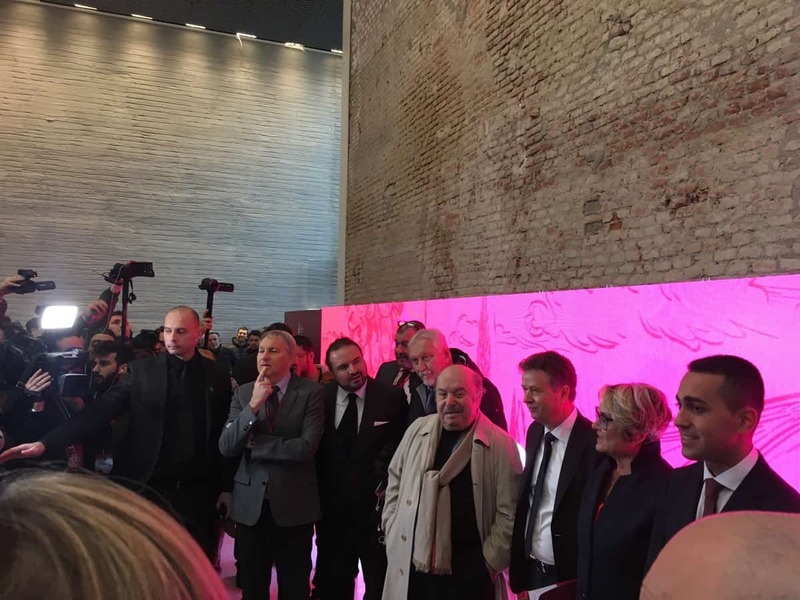 The promoters of the exhibition have decided to address it to the consumers in first place, without interposing great experts, and we believe this has been a smart move: the great public is becoming increasingly expert in wine, and nowadays prefers a good product with a moderate price over a more titled wins. 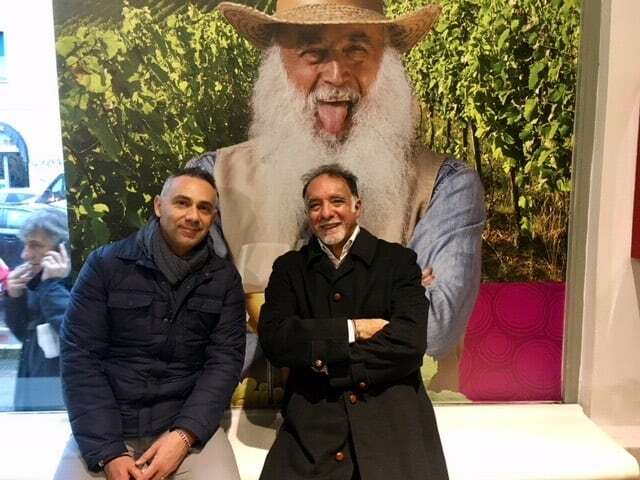 Knowing wineries first-hand is always captivating: consumers better understand how much “know-how” is held inside a bottle of wine and are able to appreciate the importance of belonging to such a varied territory like the Italian one, which gives birth to countless varieties of vine. 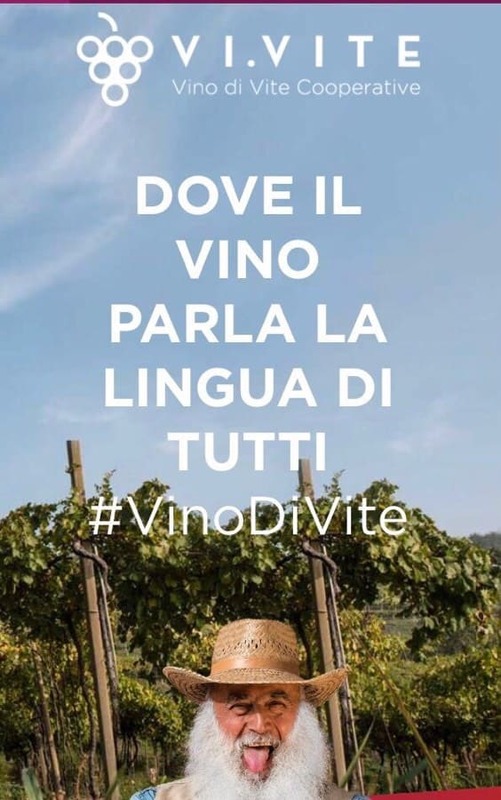 Wine certainly speaks everyone’s language.